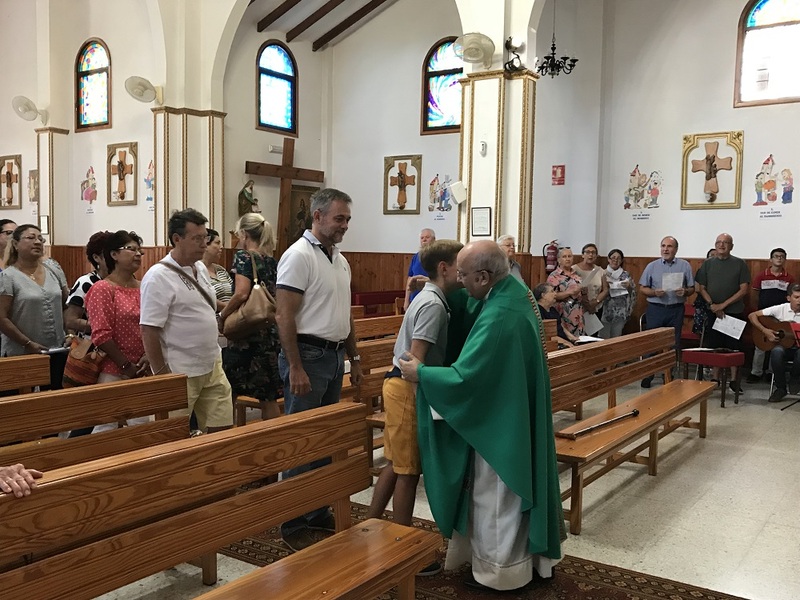 On Saturday, September 8, 2018, at 7:00 pm, in a very emotional ceremony, took place the celebration for taking charge of the Parish of Santa Bárbara Mártir, in Santa Cruz de Tenerife, by Father Jesús María González Gómez, an idente missionary, presiding over the act D. José Manuel Yanes Marrero, Episcopal Vicar of the Territorial Vicariate n. 2 of Santa Cruz. 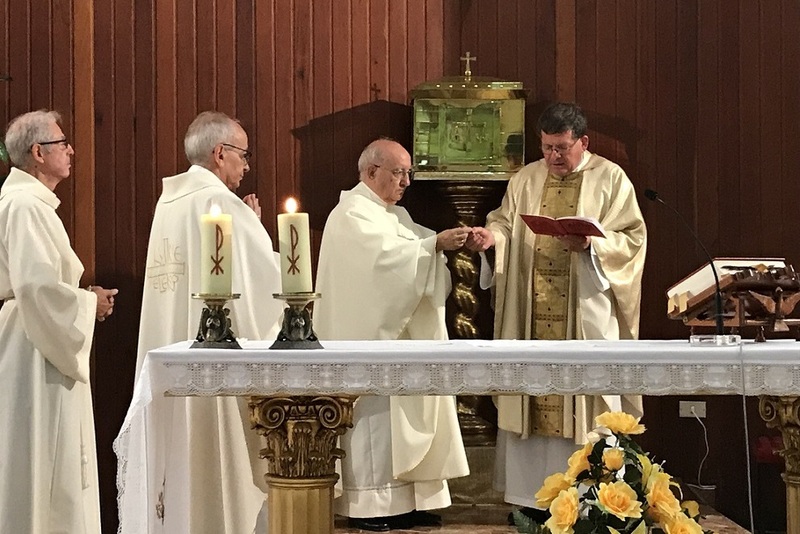 At the conclusion of the Mass, the new parish priest requested the prayer of all parishioners to carry out his new pastoral mission in the best possible way. 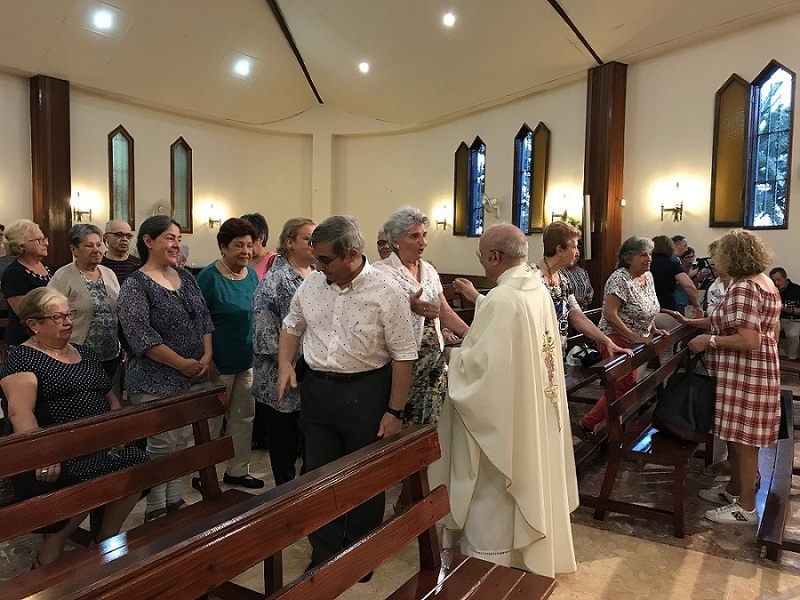 Also on Santa Cruz in Tenerife, on Sunday, September 16, 2018, at 10 o’clock, our brother Jesús María took charge of the Parish of Santa Teresa de Jesús, in a Eucharistic celebration presided over by Mr. José Manuel Yanes, followed at the doors of the Church, by a brief refreshment, in which a toast was made to congratulate and wish the new parish priest all of God blessings in his new pastoral task. 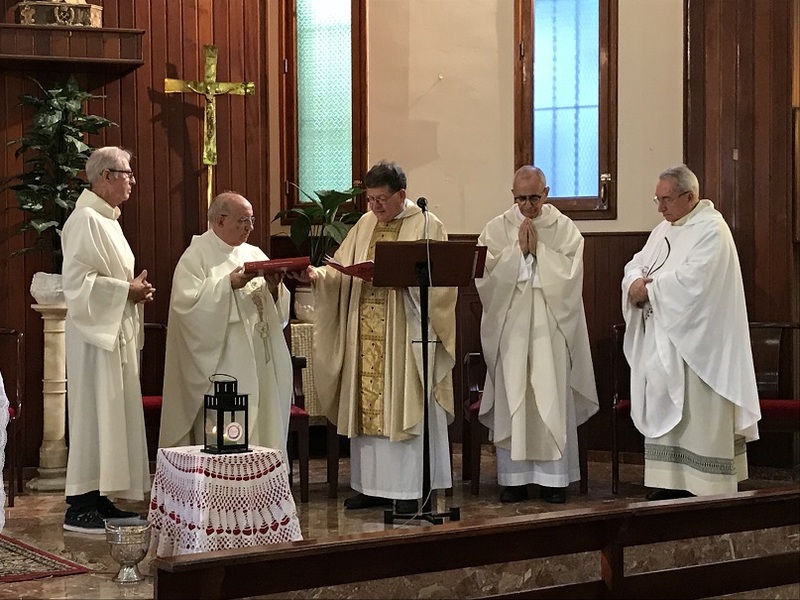 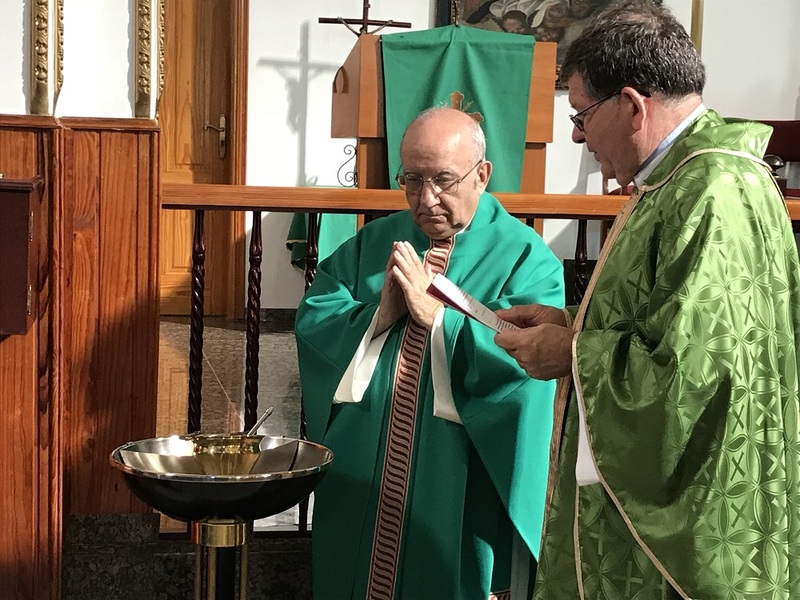 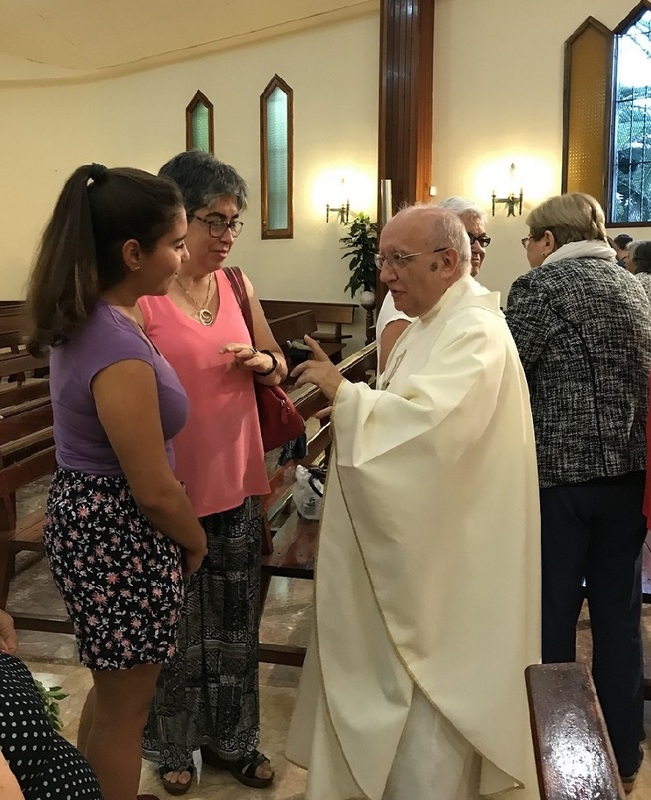 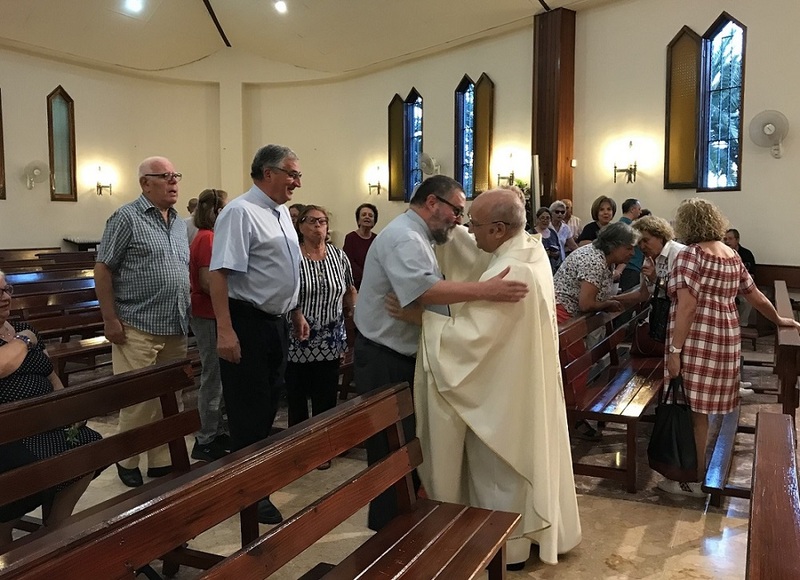 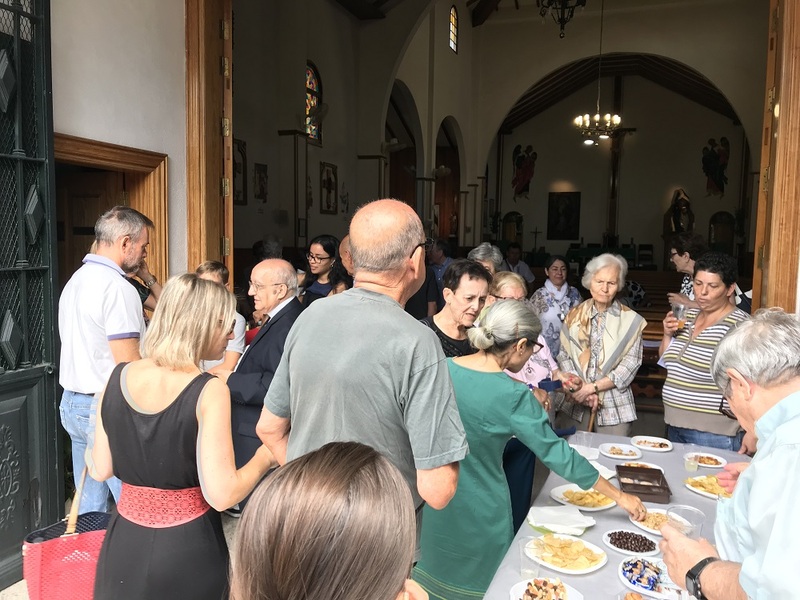 The diocesan newspaper “Nivariense digital” has echoed this beautiful event for the idente missionaries of Tenerife: “On Friday, September 7, Bishop Bernardo Álvarez appointed Jesús María González, a natural-born missionary from Bilbao, as parish priest of the parishes of Santa Bárbara Mártir and Santa Teresa de Jesús, in Santa Cruz de Tenerife… “I come with great hope, great faith and trust in the providence, I count on the support of the community of the idente missionaries and I am sure also with that of all the parishioners of the parishes” highlighted González.